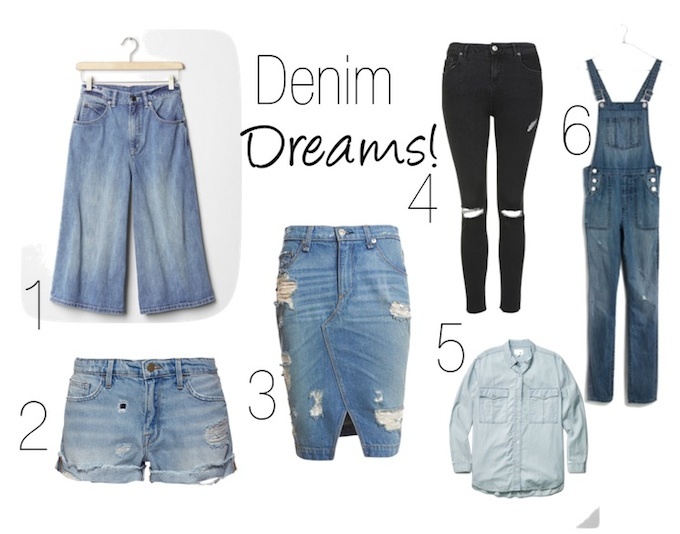 I know I'm not alone when I say I'm feeling denim crazed this season. Let's face it — jean on jean on jean on ... (you get the point!) is EVERYWHERE. So what better way to ring in the weekend than with a look at some of spring's hottest styles.